The airport was inaugurated by prime minister Narendra Modi last month. CHENNAI: Vice-president M Venkaiah Naidu Friday said the first greenfield airport in the Himalayan state of Sikkim was an engineering marvel. After releasing the biography of late deputy managing director of construction company Larsen and Toubro Ltd Anumolu Ramakrishna here, the vice-president said the airport, built at a height of 4,500 feet above sea-level, was spread across over 200 acres. 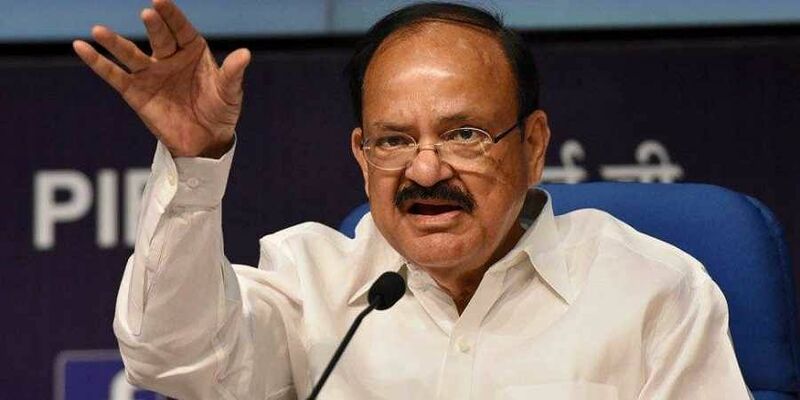 The vice-president said the northeast was getting integrated with the rest of the country through the entire railway network being switched to broad gauge from metre gauge. The network has put Meghalaya, Tripura and Mizoram on the railway map after 70 years of independence, he said. Referring to the economic survey of 2018 that has estimated that the country would raise USD 4.5 trillion by 2040 to develop infrastructure, he said, "We have a number of projects such as Bharatmala for road transport and Sagarmala for shipping."